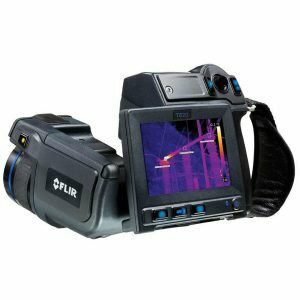 The FLIR E95 is a thermal imaging camera with auto-calibrating lenses. 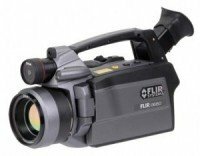 It is compatible with a series of lenses that allow it to work without prior calibration by FLIR. €10,199.00excl VAT€12,544.77incl VAT Free Delivery! The FLIR E85 includes 14° telephoto lenses, standard 24° lenses, and 42° wide-angle lenses. The touch-screen pixel-free display is covered in Dragontrail™ Glass which is scratch-resistant. For additional technical details about the FLIR E95 please refer to the product datasheet. Please note that you would need PDF reader to open the file. 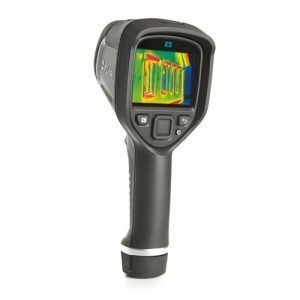 The top spec FLIR B660 is arguably most advanced thermal imaging camera available on the market. Enhanced with high tech solutions like GPS marking, compass, radiometric and non-radiometric video recording, alarms and 8x digital zoom, the FLIR B660 Thermal Imaging Camera is as good as it gets. With the large 3 ich display and 80×60 sensor the FLIR E4 is easy to use and delivers very good results. The entry model in Ex Series is ergonomically built to be operated one handed. €995.00excl VAT€1,223.85incl VAT Free Delivery! 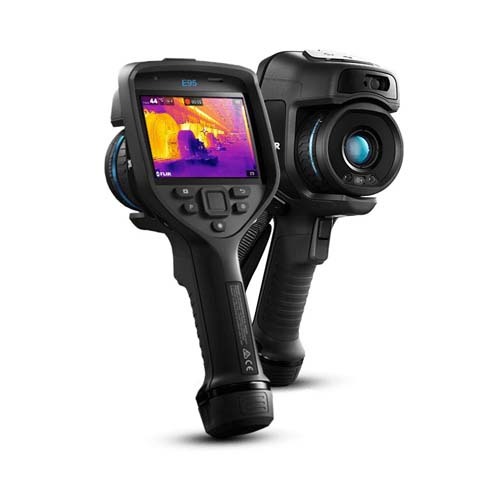 This superb thermal imaging camera offers functions that cannot be found elsewhere – the MSX Image enhancing module and special reporting suite. €22,995.00excl VAT€28,283.85incl VAT Free Delivery! 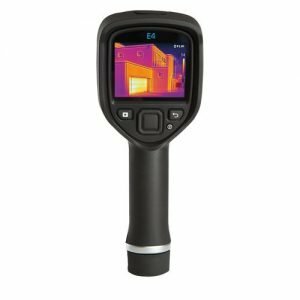 FLIR E5 makes thermal imaging more affordable than it could be before. The instrument is easy to handle one hand and does not require any special abilities to use it. €1,695.00excl VAT€2,084.85incl VAT Free Delivery!